Full of lacerating dialogue and typically sharp character portraits, R&R tells the story of US corporal John Ulysses Grant, aka Nashville, and his partner Shorty, an Australian military policeman, in the seaside resort of Vung Tau in South Vietnam, 1967. The Vietnam War rages across the country but Nashville’s concerns are closer to home: how did a corpse, buried just days before, turn up in a local bar without any ears? 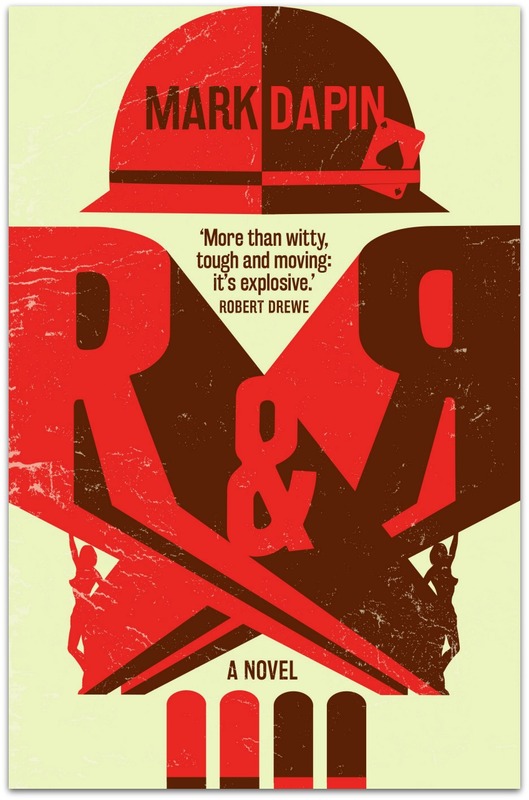 Written with a brilliant, concise wit and brutal, uncompromising insight, R&R is a startlingly original portrait of men and war in the twilight zone behind the front, a searing study of the violence that we do to others, and ourselves. Mark talks to North Melbourne Books about his inspirations for R&R HERE.